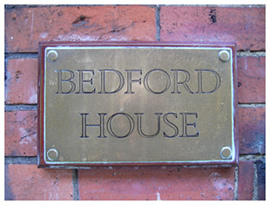 Bedford Guest House, Leeds. 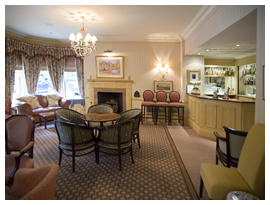 Bar and Restaurant Facilities. 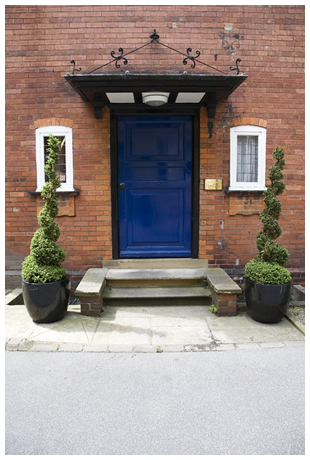 Guests of Bedford House enjoy full access to the facilities of our next door hotel Haleys, just across the driveway. 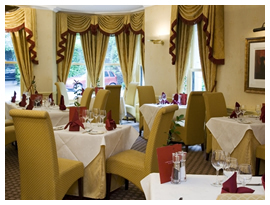 As such we welcome you to sample the delicious a-la-carte menu in our delightful restaurant, or take a refreshing drink in our well appointed licensed bar. 5 minute walk from Headingley Carnegie Stadium, home of Yorkshire cricket and Leeds Rhinos Rugby League.